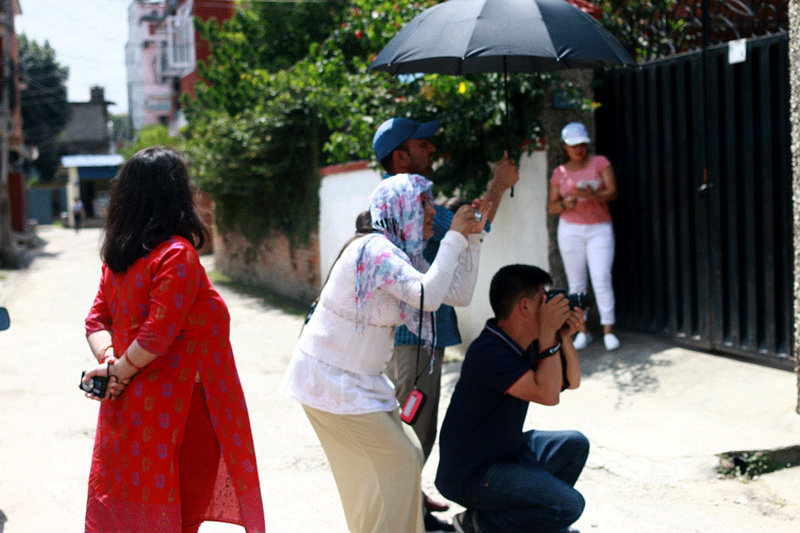 As a part of 'Desh to Bidesh' VOW Media in collaboration with POURAKHI NEPAL organized photography and videography workshops for 10-20 returnee migrant women and Pourakhi’s staff at Pourakhi’s office in..
'Todo Bandishen - Break the Chains' is the second project for VOW Media with FAT. 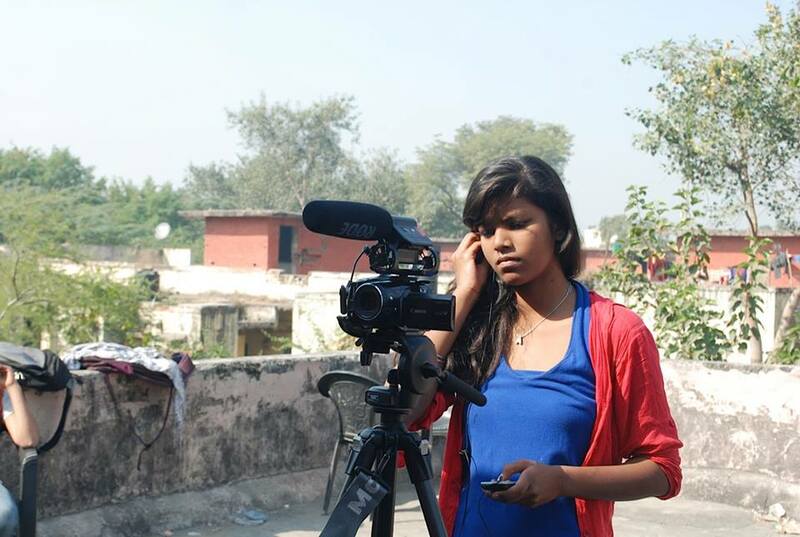 In it we provided media technology trainings for young women to fight against early marriage. Computer skills, photography and film..
Apna Haq, the project conducted by VOW in collaboration with FAT aimed to teach young girls about proper sanitation, boost their leadership skills and voice their rights through media technology like radio, video and photography. Workshops organized..
With Love From Taiwan! 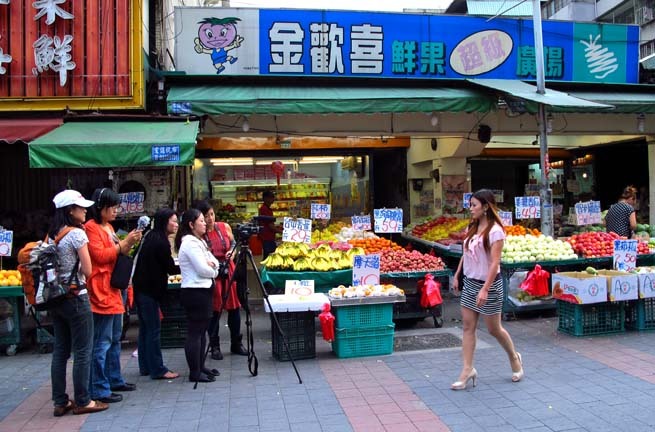 In October 2012, Vivian Wenli Lin traveled to Taiwan to conduct Voices of Women Media’s first international project, With Love From Taiwan! – a series of multimedia workshops for foreign spouses that..